Sick & Tired of Waiting in the ER? Forget it! Come to us. Services in less than 45 minutes. Make a list of what you want to discuss. For example, do you have a new symptom you want to ask the doctor about? Do you want to get a flu shot? Are you concerned about how a treatment is affecting your daily life? 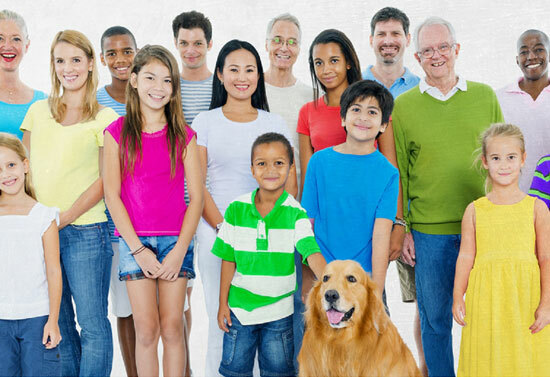 Our Atlanta urgent care facility is fully equipped to treat your entire family. We are a comprehensive medical facility that treats a variety of ailments for children, teens, adults as well as seniors. 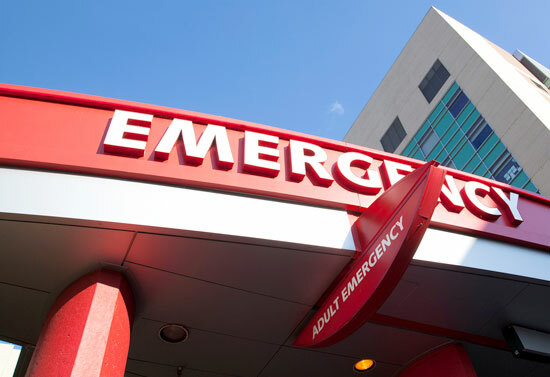 ER visit is not the fastest or most cost effective choice when you need immediate health care. 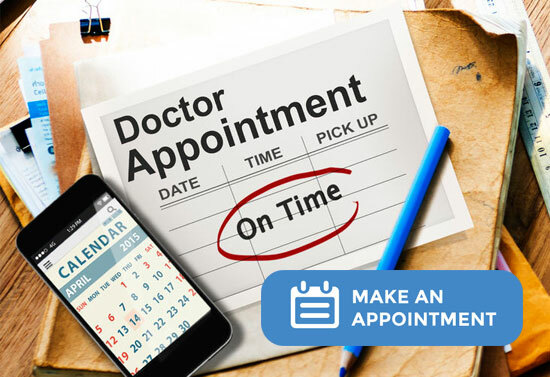 It often takes days to see a primary care physician. We offers a great alternative to ER or PCP visits.